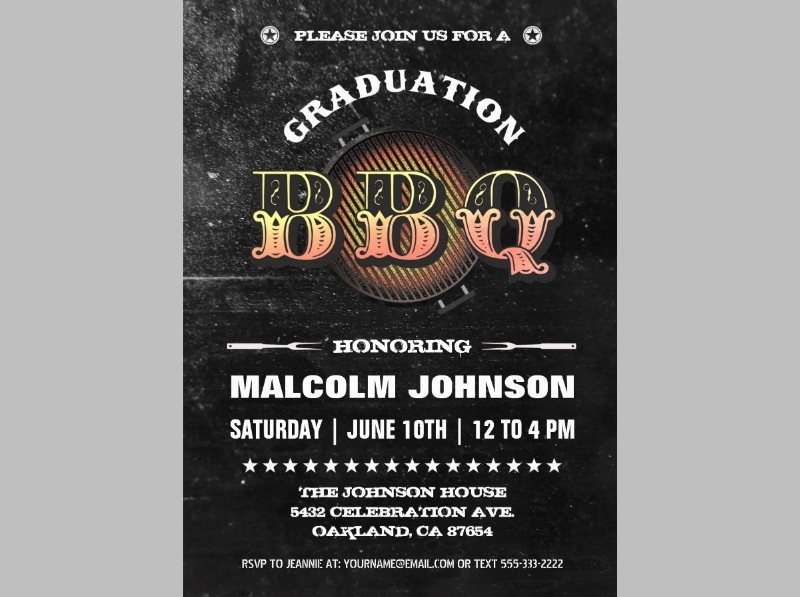 One of the best ways to tell people that you’re going to hold a party is by sending them actual Party Invitations. 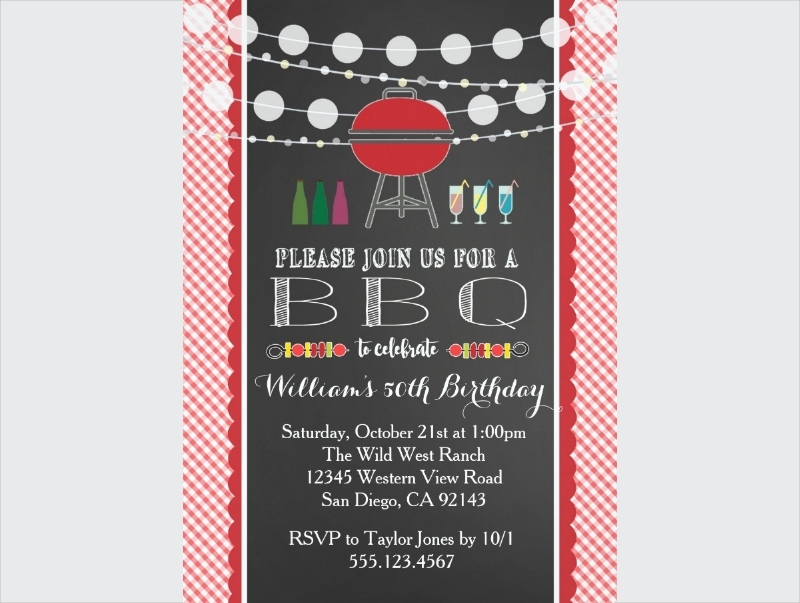 If you’re able to create a party invitation that clearly points out what kind of party you’re going to have, then invitees will know what to expect and if it’s going to be fun or not. For example, if you were to send out Micky Mouse Party Invitations to friends and family, they’ll instantly know that the party is going to center around Mickey Mouse (assuming that you portray that clearly). 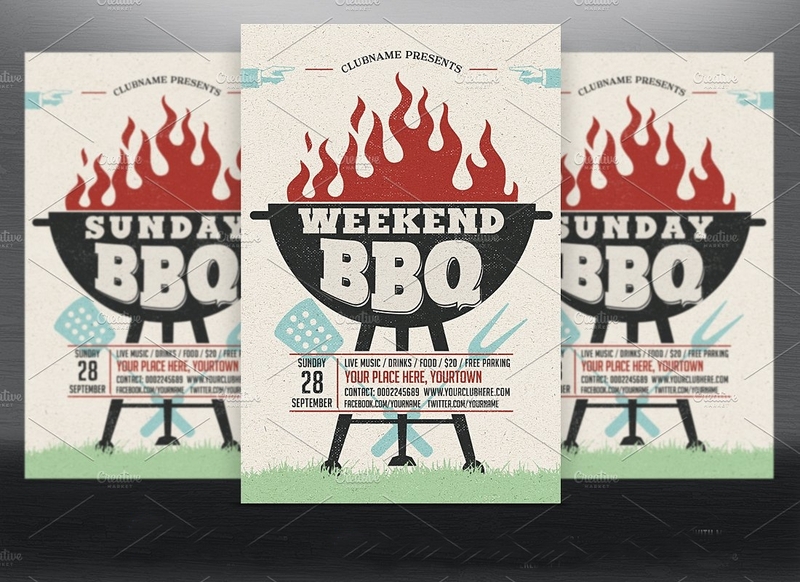 So what if you decide to hold a barbeque and you want a ton of people to show up? 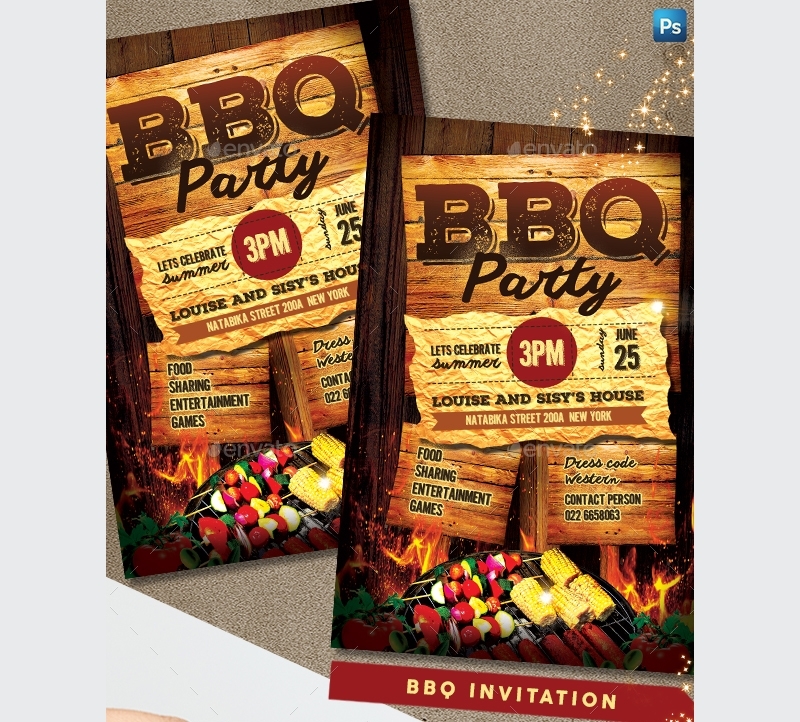 This would mean you’ll have to come up with bbq party invitations and this article will teach you how to do that. 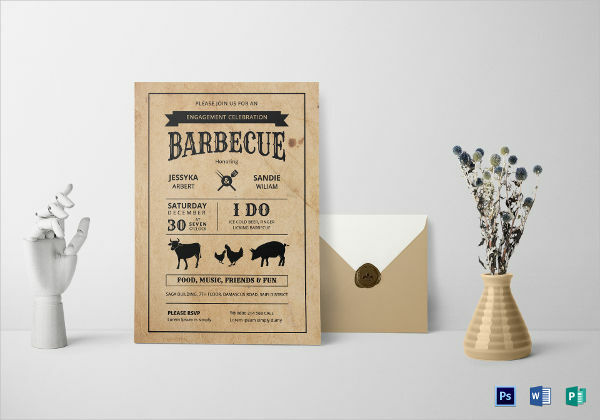 The point of sending out invitations is to tell people what kind of party you’re going to hold. 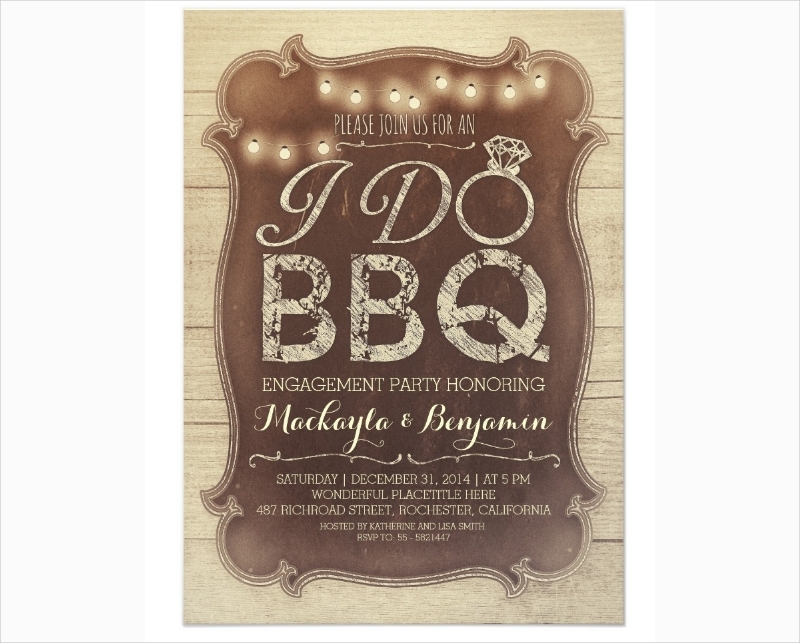 The information you’re going to place within the invitations has to match with the theme of your party. 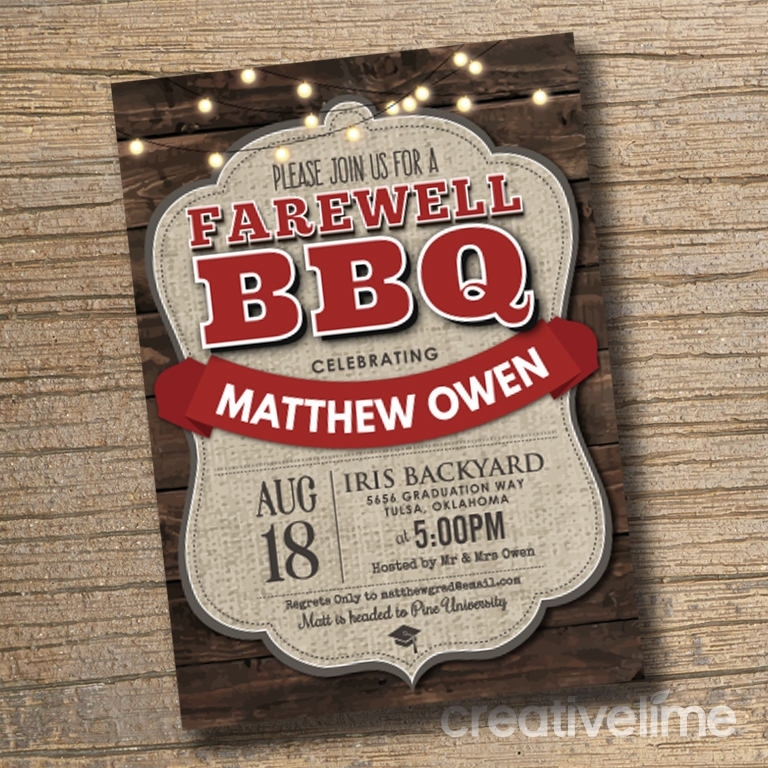 Because you do not want to end up in situations where you use the design of Funny party invitations, which usually contain nothing but wacky images or cheese jokes, for your BBQ party, only to confuse your invitees as to what kind of party it’s going to be. 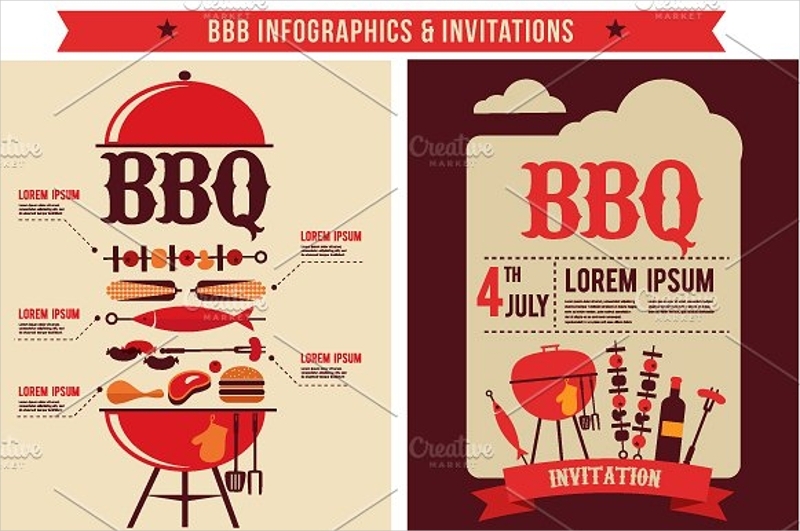 To make sure that no confusion happens, make it clear that it’s a barbeque party by making statements on what you’re going to grill or even images of meat being barbequed. 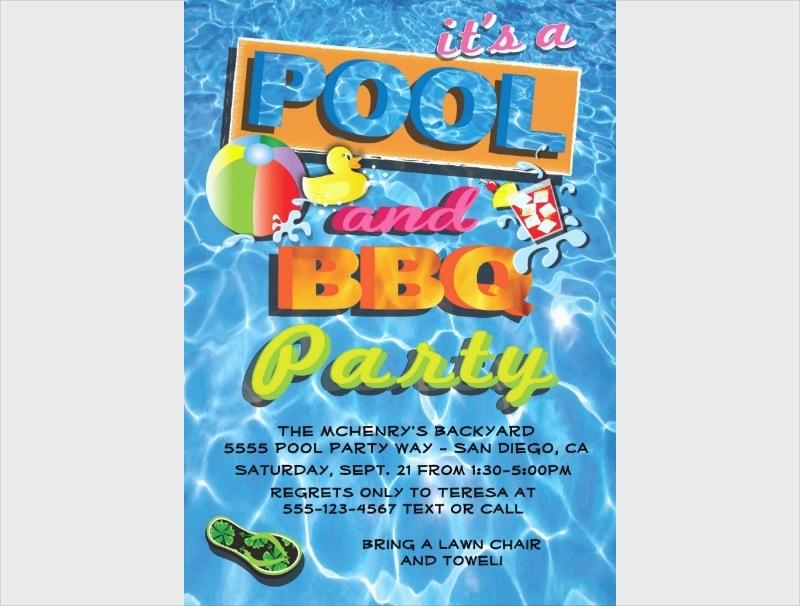 Whether you’re making children’s party invitations for your special kid or bbq party invitations for your outdoor barbeque, you need to put in all the details regarding the venue of your party. 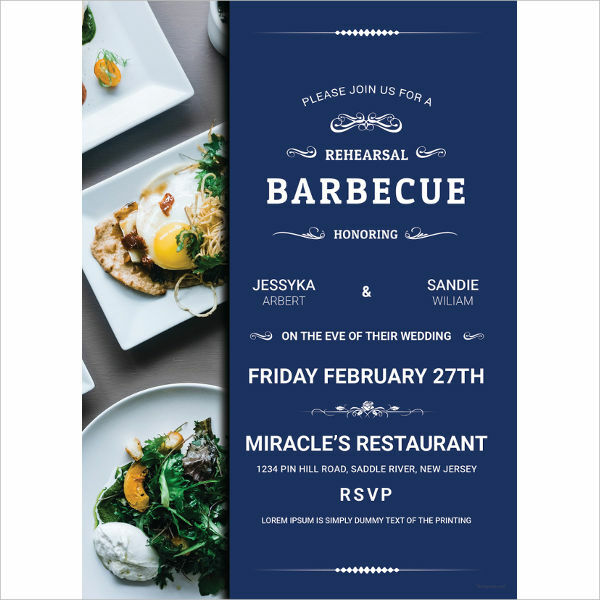 You do not want to make any mistakes or miss including important details when writing down this piece of information within the invitation. Because if you do happen to mess up the address, there’s a very high chance that your invitees won’t know where to go, or end up somewhere that they’re unfamiliar with. You don’t want to deal with frustrated people that are trying to get to your barbeque but can’t because you wrote down the wrong address. So just go over this section of the invitation and add or fix anything regarding the address if there’s any need to. 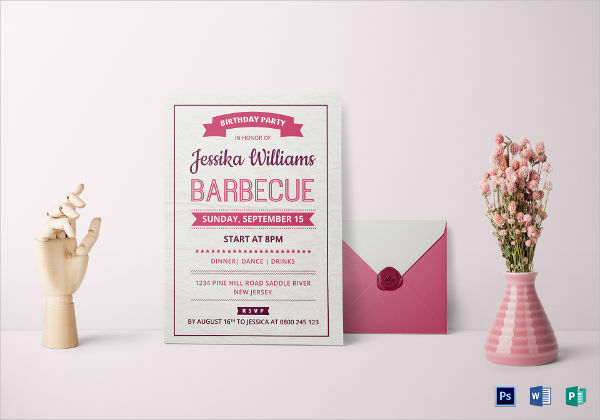 It’s not just the address that you have to worry about, you also have to ensure that both the time and date of the party are written in the invitation and that they’re both what you want. Because let’s say that you’re sending out Disco party invitations, naturally you’d want the dancing to start around night and when everybody’s free; you’d obviously go for a time that’s around 8 or even 9 p.m and the date should fall on a weekend. 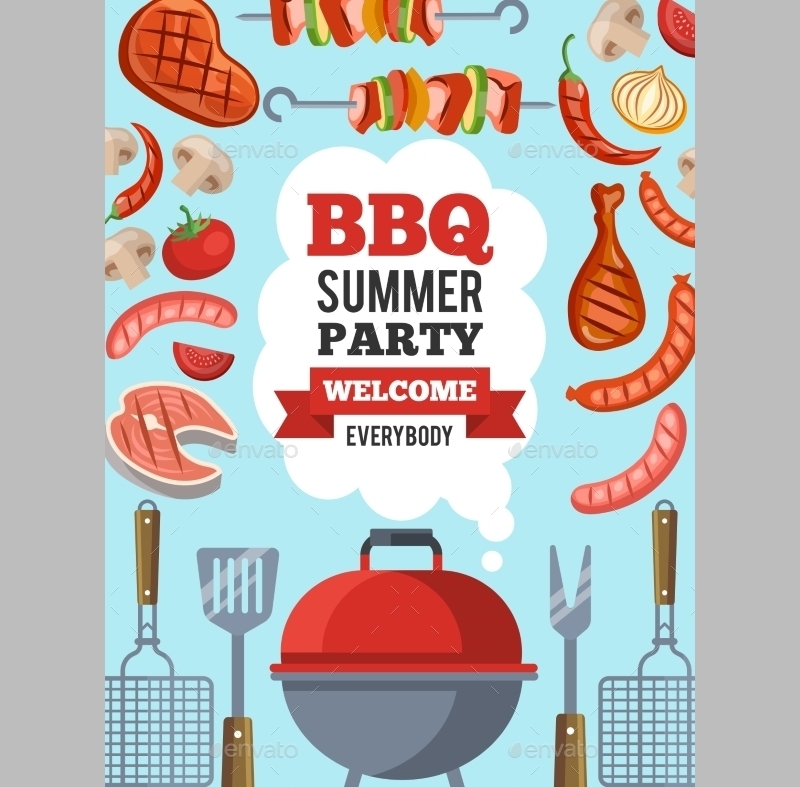 Since you’re making bbq party invitations, you want the time to be around early afternoon so you can really get things cooking. Be sure that you’re clear as to what time and date the party is going to take place as you don’t want your friends or family to arrive late or on the wrong date. 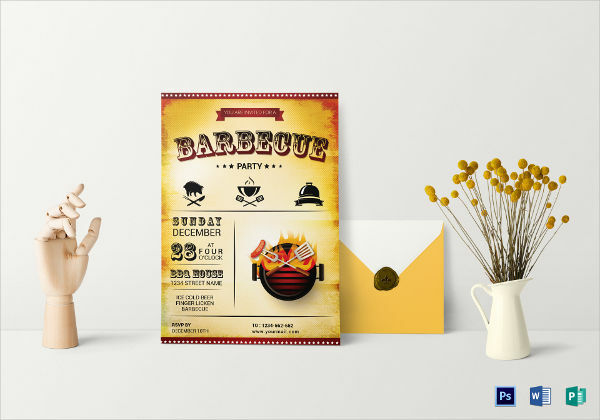 The reasons for having good design is so that people can appreciate the effort you’ve put into your invitation, as well as letting them know what kind of party it’s going to be simply by looking at what you’ve made. 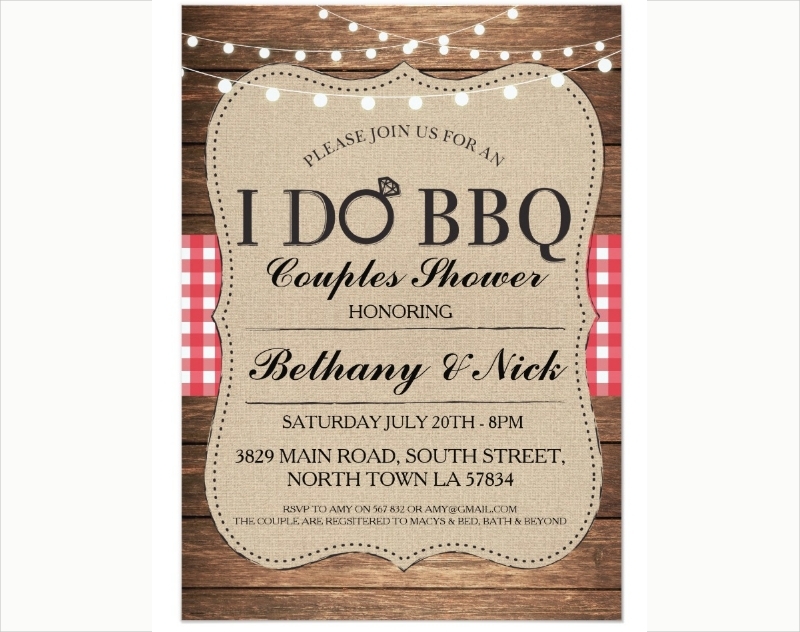 So let’s say that your invitation is full of people dancing and having a fun time at night; this being most likely Dance Party Invitations which captures that essence perfectly. 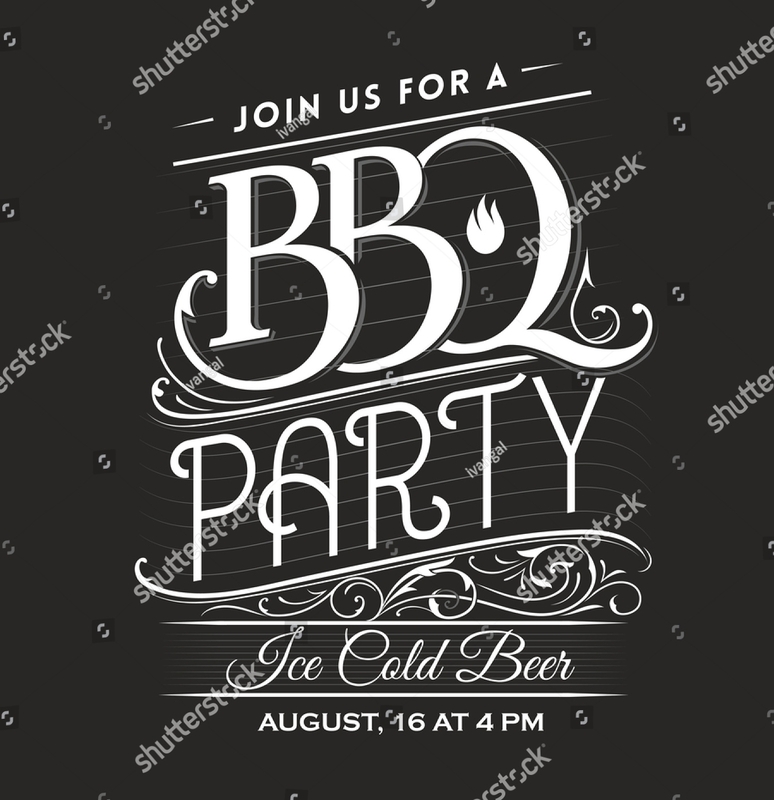 Considering that your party is one for a barbeque get-together, you want images such as delicious meat being grilled or a wooden table background design. 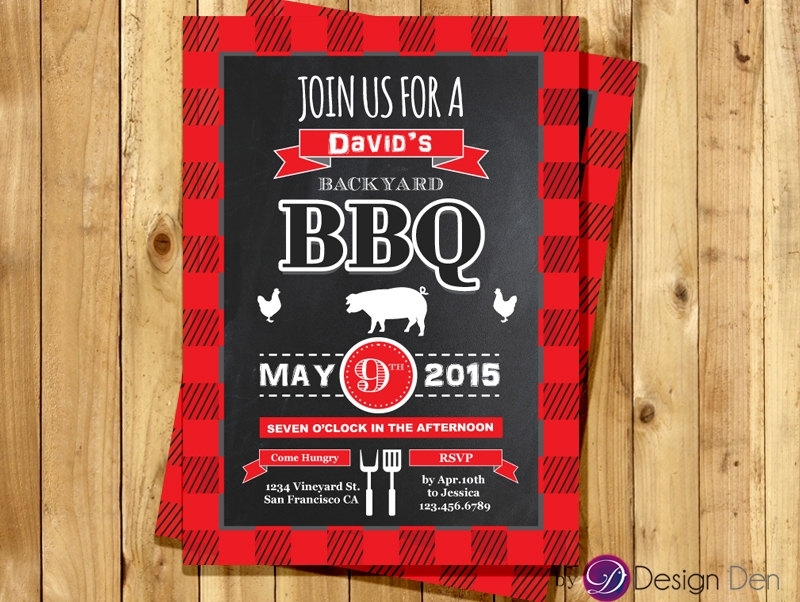 Just go with what you think will perfectly tell your invitees that it’s going to be a barbeque party. Let’s face it, people can’t just come to a party whenever they want. You need to hold it on a day where everyone can participate and at a time where they can fully enjoy the activities that will take place during your party. Because let’s say that you send out cocktail party invitations where the date and time are set on a Monday and early in the afternoon. Doing something like that will end up with your party being a total failure as nobody is going to show up, considering that just about everyone is busy during that time (unless it’s a holiday). So for your barbeque party, make sure that it’s on a weekend when everyone is usually free, and it’s before lunch or after lunch if it’s a dinner barbeque party. 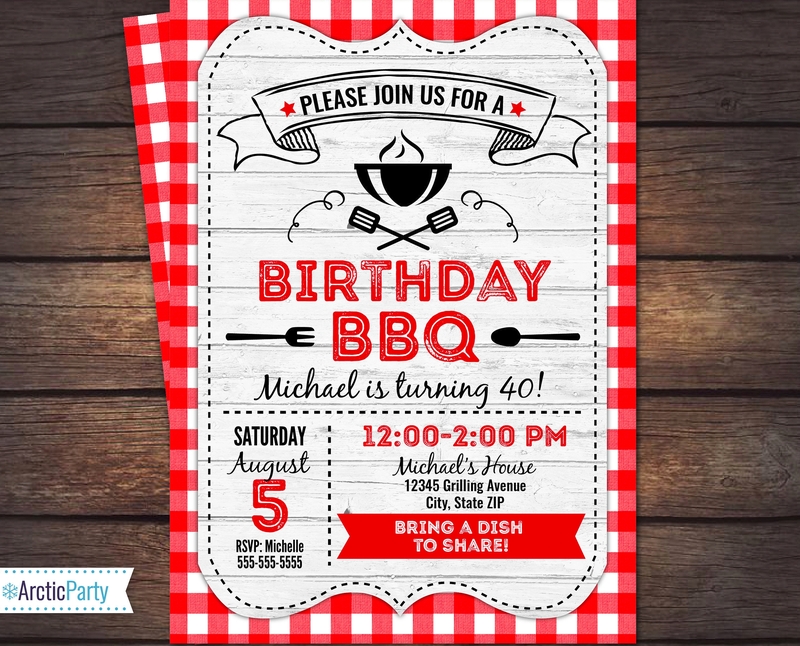 If there are any mistakes in your bbq party invitations, it’s best that you fix them the very moment that you manage to spot them. There are two big reasons as to why you should do this. 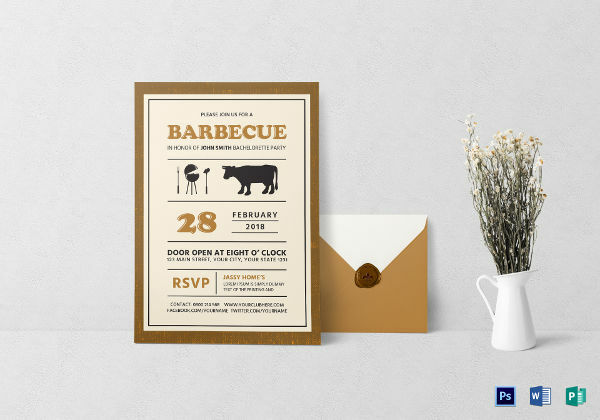 The first being that you don’t want to put in any wrong information that could confuse your invitees as to where the party is going to be held, what time it’s going to take place, the date of the party, etc. The second is that you don’t want to embarrass yourself by sending out unpolished invitations to your friends and family. 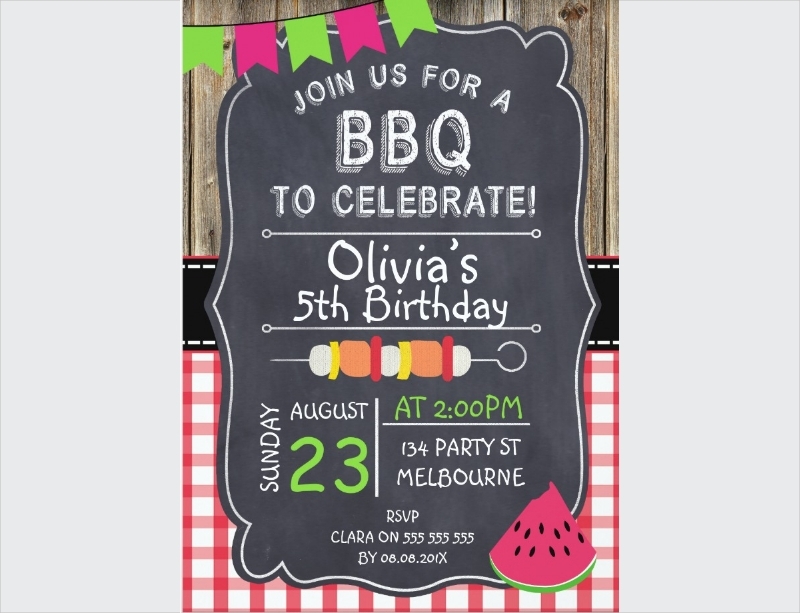 So be sure to go through your bbq party invitations at least once or twice.You may also see children’s party invitations. 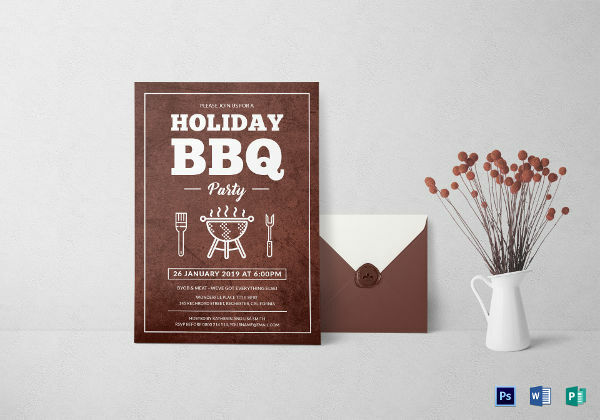 If you would like to learn more about how to create bbq party invitations or any other type of invitations (a good example being a Potluck party invitation for your potluck party), then all you have to do is go through our site until you find the articles that can give you all the information you need.